Hidden Oaks Beauty! 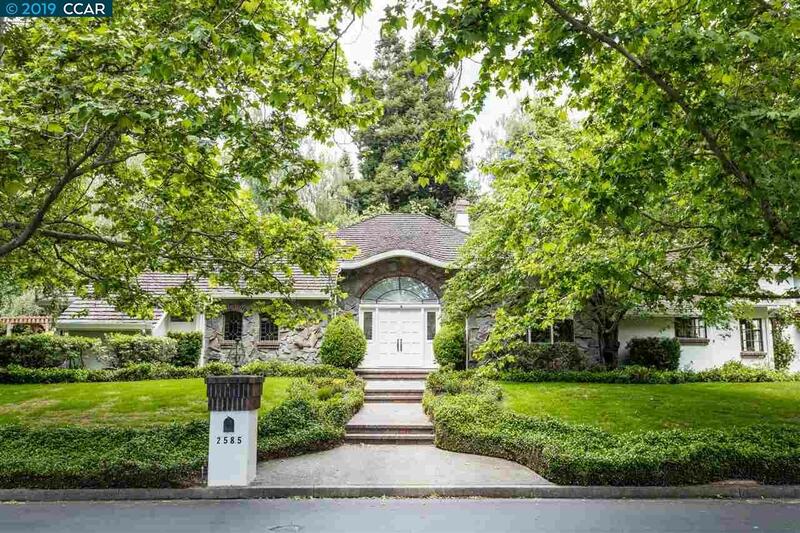 Fabulous home on over a half acre lot in the highly sought after gated Hidden Oaks community. Gorgeous 5 bedrooms, 4 baths plus a loft. Simply elegant with classic touches throughout. Spacious living room with high vaulted ceilings, large windows showered with sunlight and view of the backyard, inviting family room with high ceilings, fireplace and french doors, expansive master suite, updated bathrooms, hardwood floors, 3 car garage with huge attic. corner lot, serene park-like yard, beautiful Pergolas, sparkling pool and spa. Fantastic gated community with wonderful feel.